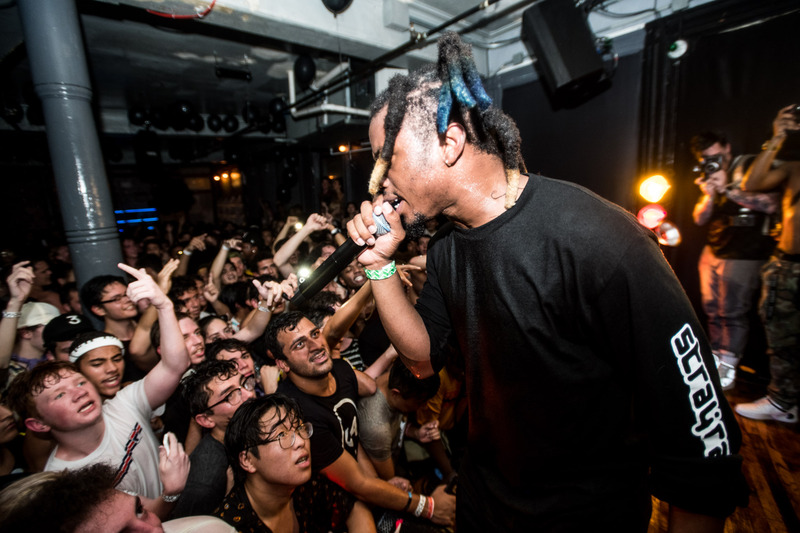 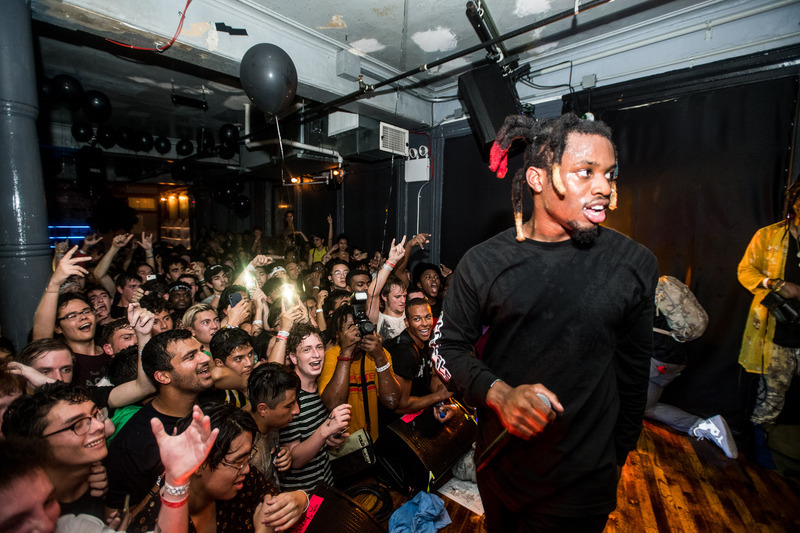 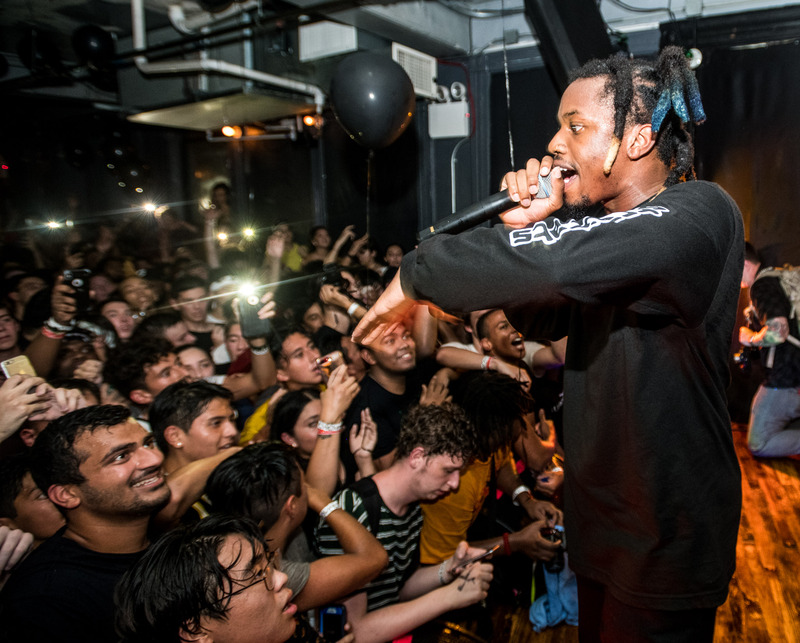 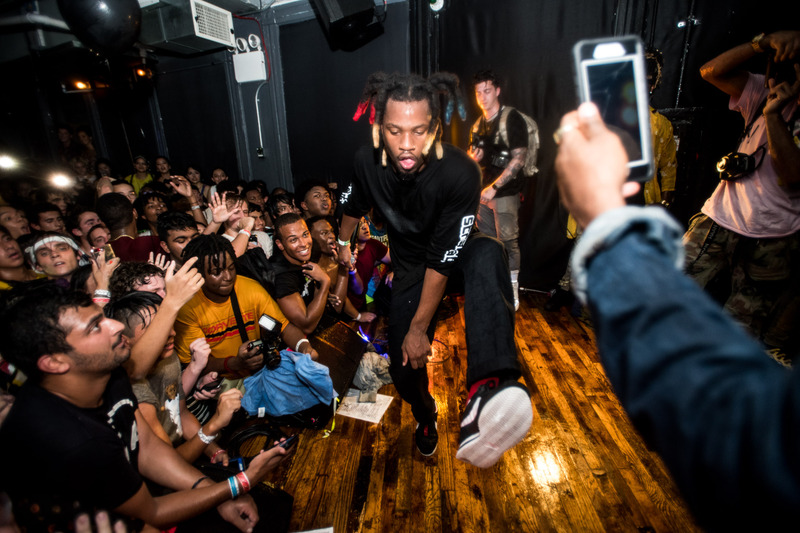 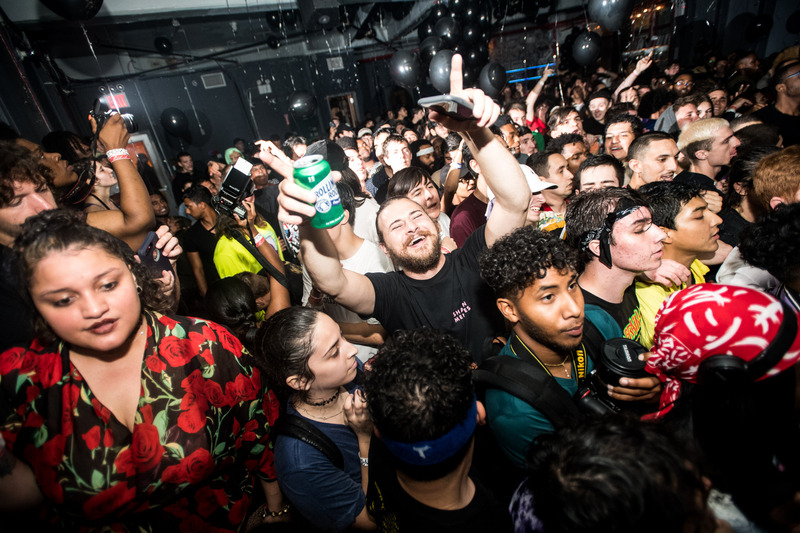 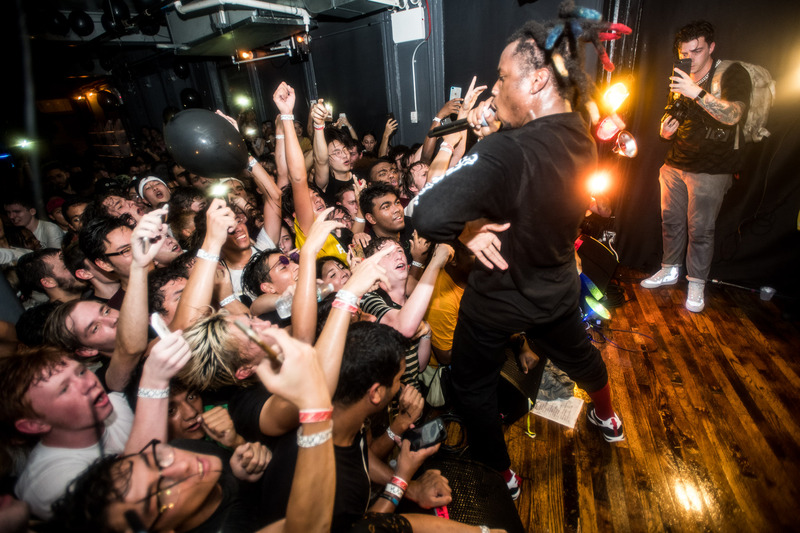 Denzel Curry took over Market Hotel this past Friday to celebrate the release of his new three-act album, TA1300. 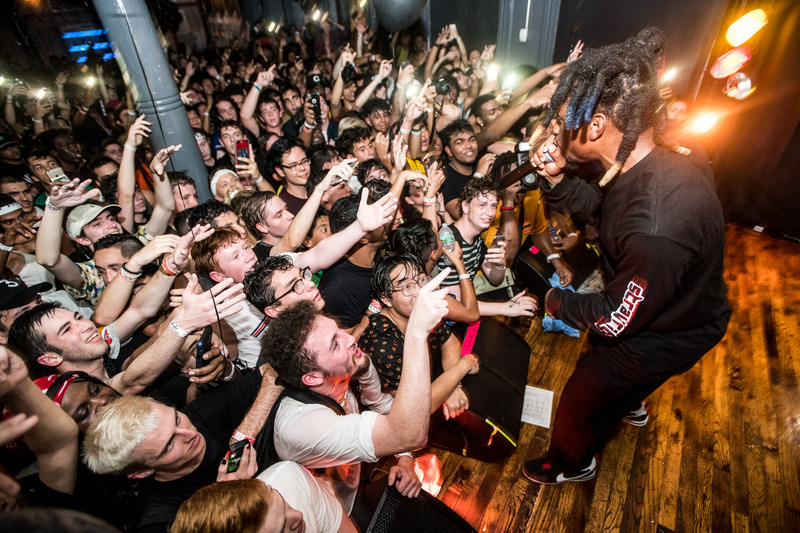 The riotous crowd joined in with every lyric and collectively maintained the colossal energy to the end. 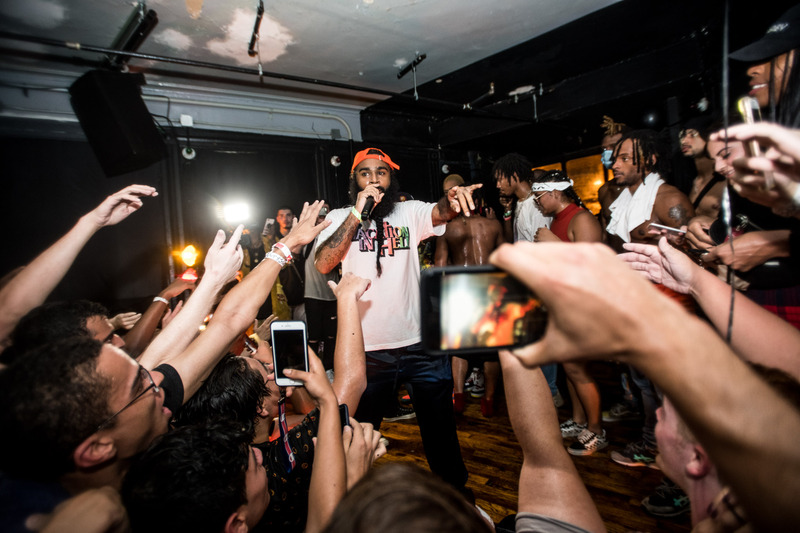 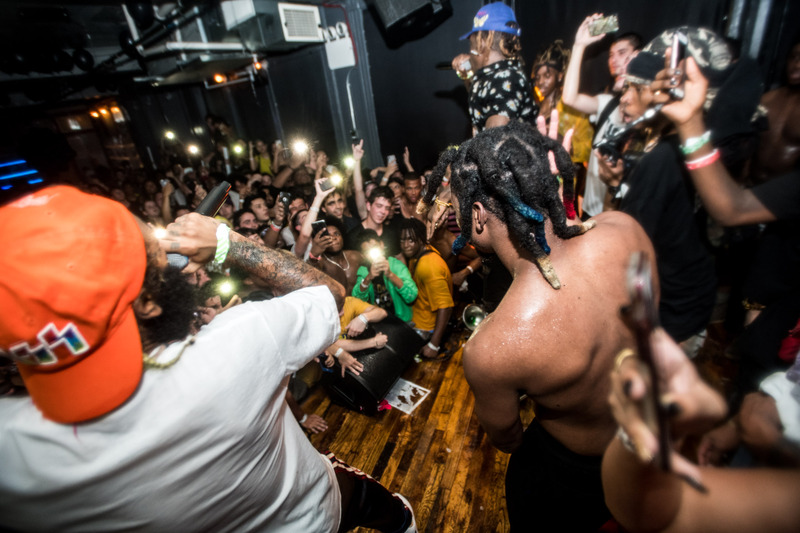 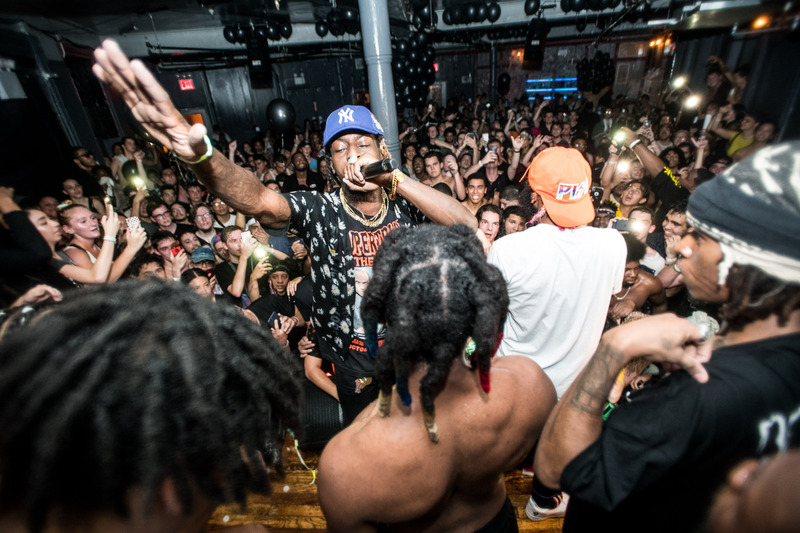 Throughout the night, Curry was joined by special guests Kid Trunks, ZillaKami, JPEGMAFIA, and Flatbush Zombies. 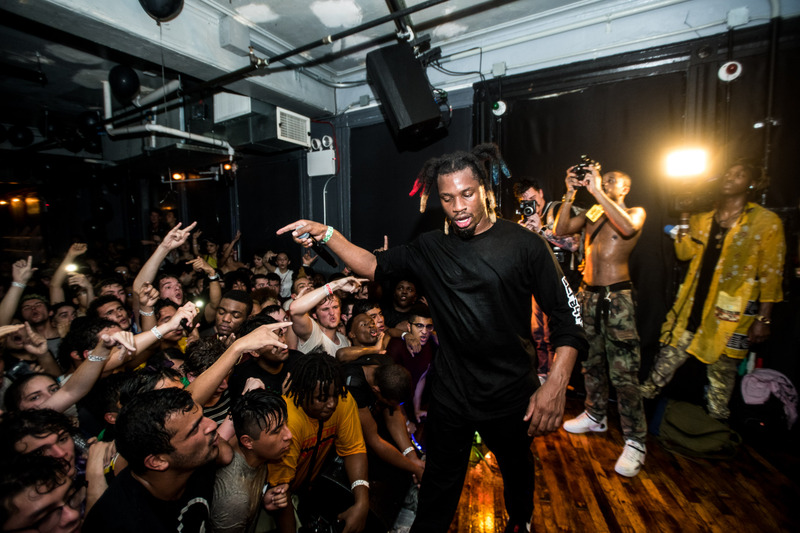 Nick Karp was there to capture the scene, gathering mops of sweat on his camera along the way. 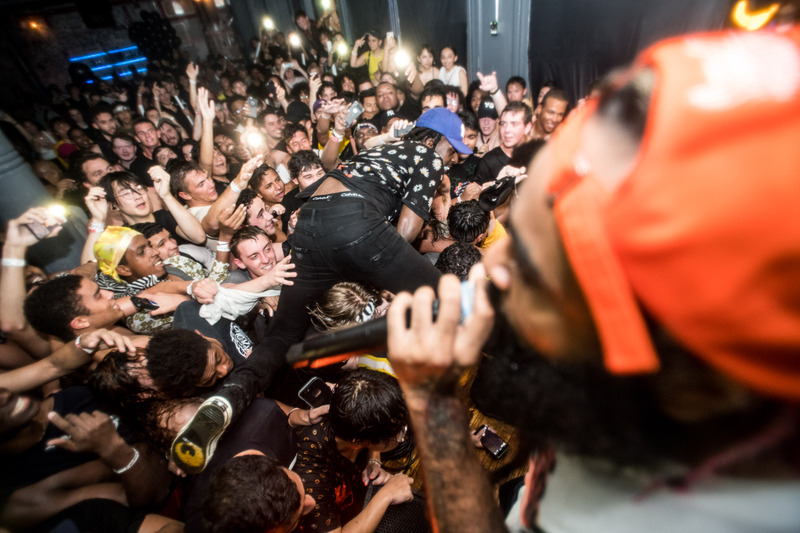 Check out the chaos below.